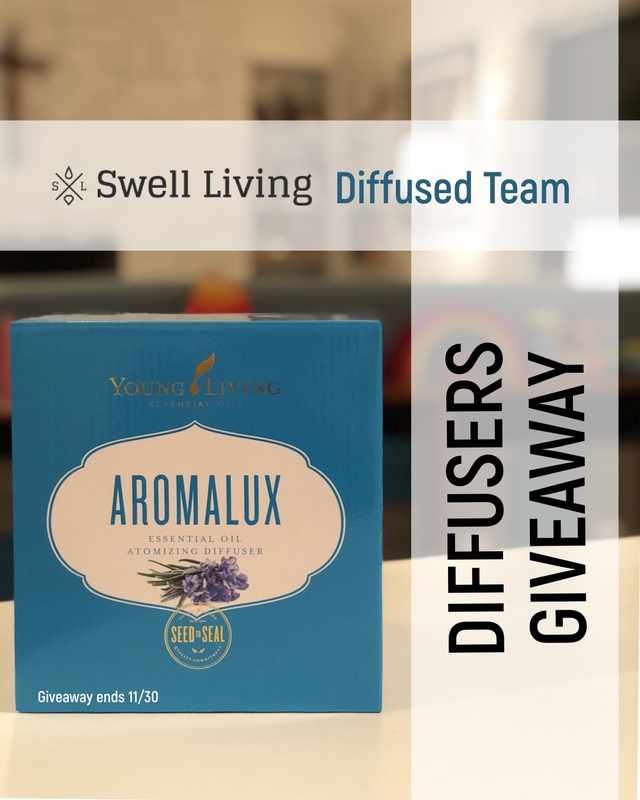 …I have an EXCLUSIVE giveaway for the Swell Living Diffused Team!!! 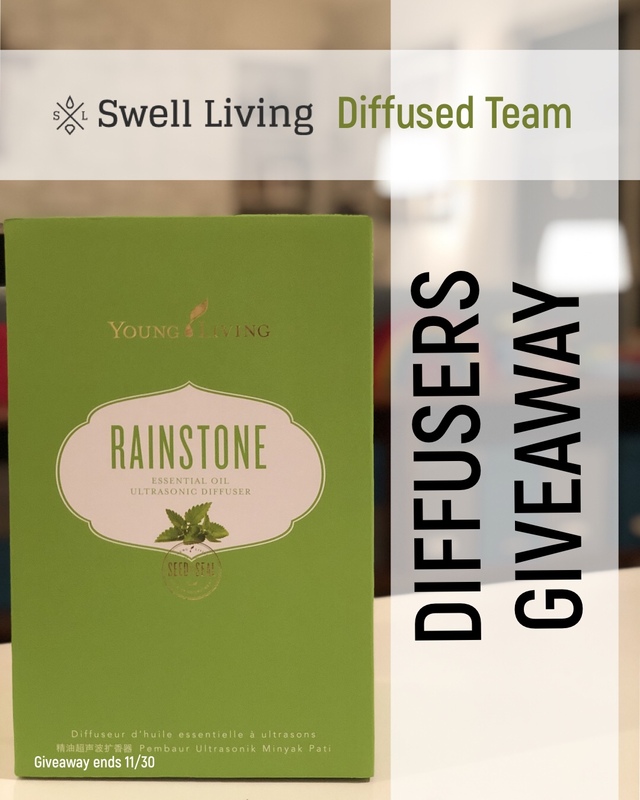 I am giving away TWO awesome diffusers to TWO team winners!!! A Rainstone Diffuser AND an Aromalux!! You guys have blessed us so much with your love for Young Livings oils and your passion for sharing them with others I want to show my thanks!! Add your members to the private Swell Living Diffused Facebook group and tag them in this post. Receive an entry for each thing completed above! Winner’s will be announced via DM on 12/3/2018.